Affordable central London 3/4/6/8 bed mixed dorm / female dorm hostel. Located in the heart of Soho and the West End. No Parking, Non-smoking property, Gay friendly. £ 31 – 1 night Tax Inclusive. £ 36 – 1 night Tax Inclusive. £ 34 – 1 night Tax Inclusive. 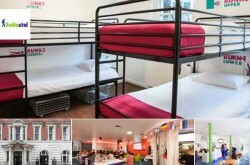 How to book a Hostel room ? 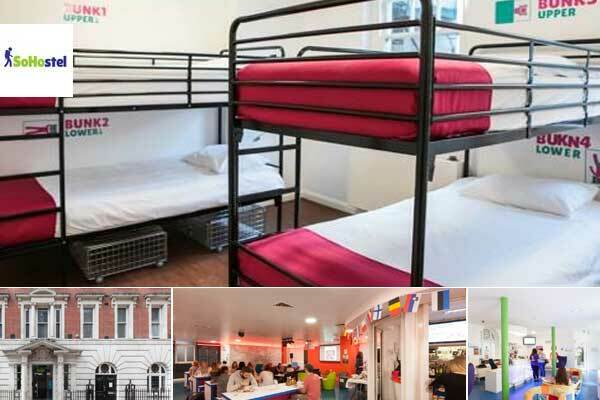 SoHostel London online booking system here.